JCYCN was formed by former child club activists and like-minded youths. This children’s club was the first of its kind in Nepal. 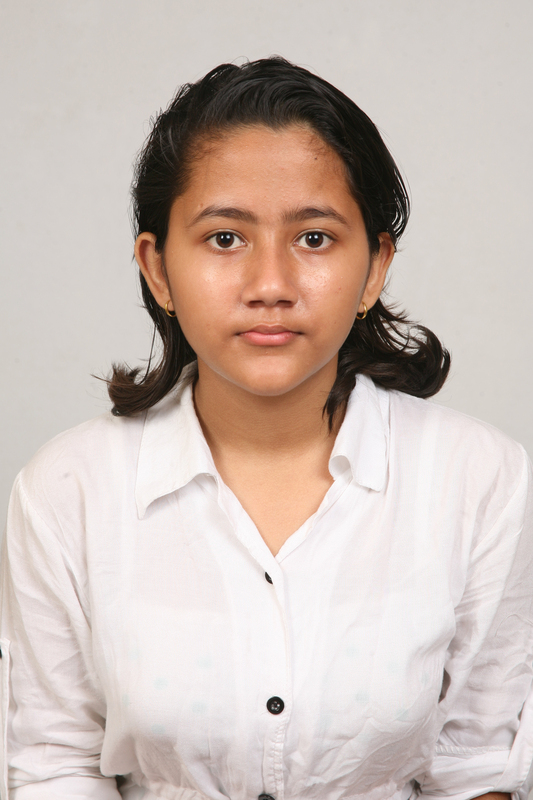 I am also an active member of the Jagriti Child Club Nepal and have been part of JCYCN since 2010. I always participate in extra-curricular activities like quiz contests, debate competitions, and speech competitions that are related to children’s rights. I do this both in school and outside school. I like to interact with social organizations, especially those related to girls. I have actively participated in many such programs related to girls. I have performed with my team members in many street dramas that deal with the violation of girls’ rights. We have organized many programs related to girls’ rights. We have established a small club which is working effectively in a region where a lack of education and people’s conservative views about girls have created a high likelihood that girls’ rights will be violated. I have much experience in matters related to girls. Many girls’ rights violations have happened in my country. About five or six months ago in the Kanchanpur district, an 18-year-old was burnt alive. She belonged to Muslim family. Her family members, including her own mother, father, and brother, killed her mercilessly. They knew that the girl was having an affair with someone, and that was the only reason why they killed her. Now, all her relatives are in police custody. This kind of violence against girls should be rooted out of society. Though I currently live in Kathmandu, I used to live in a district in Nepal called Nawalparasi. When I lived in this district, one day after school a friend from my village ran up to me, distraught that her family was forcing her to marry against her will. I wanted to find some way to help my friend, so I asked for support and legal assistance from Jagriti Child and Youth Concern Nepal. Thankfully, now my friend is studying in the eighth grade and free from this forced marriage. 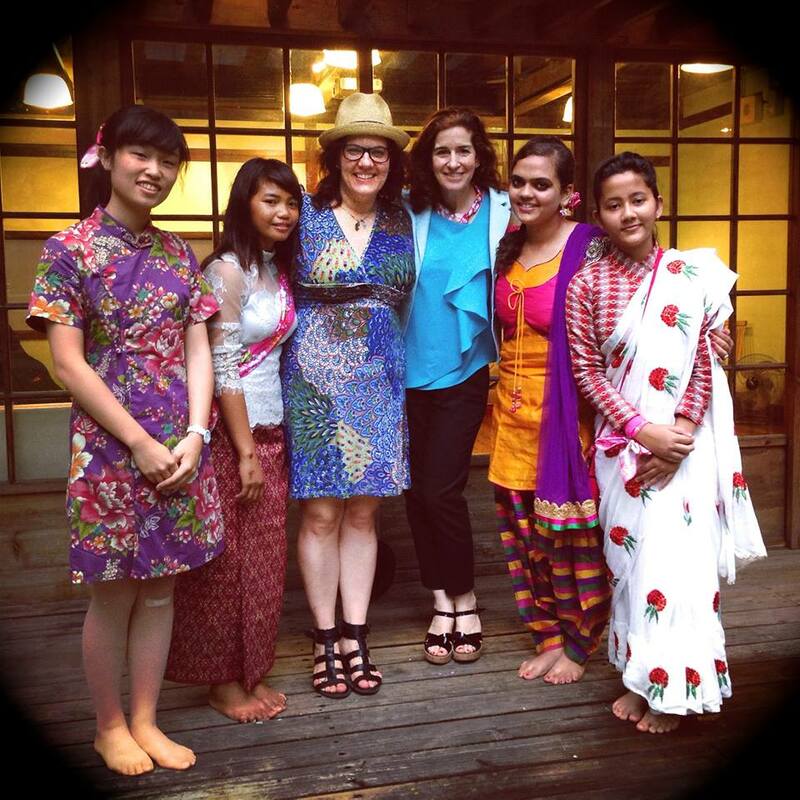 Through the Asian Girl Campaign, I want to share information about the challenges girls face in my country, as well as learn new ways to approach problems in Nepal. Many of the girls suffering from right restrictions in my country are not able to fight for their own rights, but since my family seeks to uphold girls’ rights, I feel it is my responsibility to fight for those who cannot. Though this campaign, I will also be able to organize various awareness programs on national and international levels to help work for the development of girls’ rights. Though several conservative members of my society feel sorry for my parents because they only have a daughter or are against my work for girls, I do not lose focus with my work in girls’ rights. In our religion, only boys are supposedly allowed to perform the funeral rights for our parents, but I will one day be proud to perform these rights as a woman. Very happy to know that one of the nominees of the Asian Girl Human Rights is a girl from Nepal. Congratulations, Shraddha. Ishita Uppal, the winner of The Asian Girl Rights Award-2014, what an energetic & amazing girl fighting for the girls’ rights with a vision… Congratulations ! ! !